This entry was posted in Home Decor, Quilting, Quilts & Projects: Published, Quilts: Wholecloth and tagged Bernina, Bernina Embroidery Module, Bernina Stitch Regulator, Bouncing Bananas, BSR, Free-hand Quilting, Free-motion quilting, Home Decor, Monogrammed Pillow, Pillow Project, Quilted Pillow Top, Quilting, Quilts & Projects: Published | Tagged Background Qu, Through the Needle, Throw Pillow, Wholecloth Pillow. Bookmark the permalink. Oh how nice! So you quilted that on your ‘Nina? For some reason, I thought you quilted that on a short arm. But that would be small to put on a sort arm. 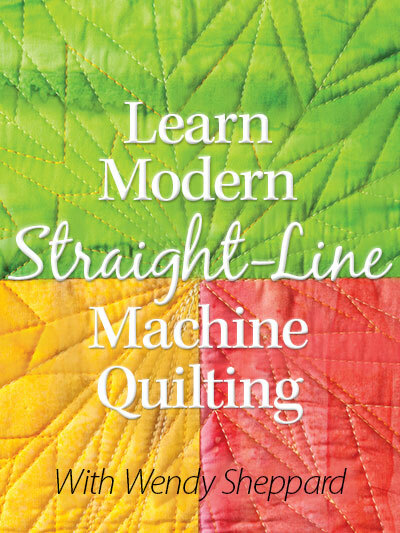 I mean, I have never used a quilting machine, but I have been around them. I could have that almost quilted that on my ‘nina or viking before I even got it mounted and loaded on a quilting machine. 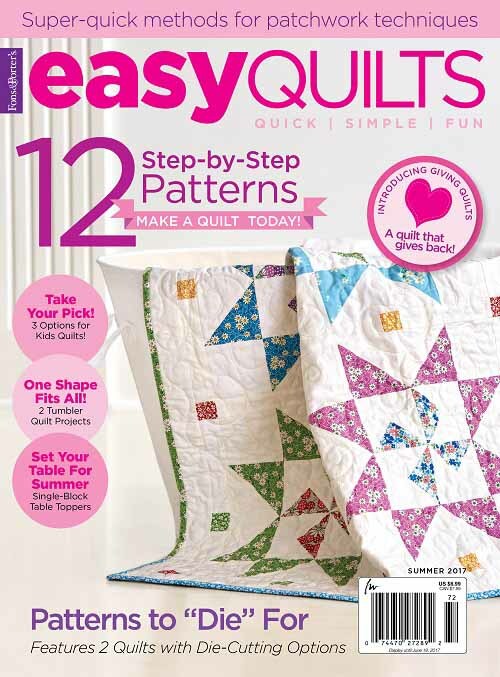 I must be thinking of another quilt. Fabulous spread in the magazine Wendy! Congratulations again on your beautiful work and having it published!! Congratulations. Your work is so beautiful; it definitely deserves to be featured in such a publication! Enjoy! Congratulations! That is just so stunning that it absolutely has to be featured in a publication like that! That is great news about your friend’s DH! Wonderful! God answers prayers. Yes, that place had a lot of goodies. I could have gone broke. And most of the booths had discounts, deep discounts. But finding that many different chandis in one place is unusual. This was not a really ‘high end’ place furniture wise. I had to restrain myself and remember, I was on a hunt and needed to save my money for what I was looking for. Ladies in the quilting guild I used to go to quilted queen size quilts by sewing machine all the time. A few have quilting machines. I am quilting a small throw size right now on my viking. It is the first time I have ever used it to quilt. 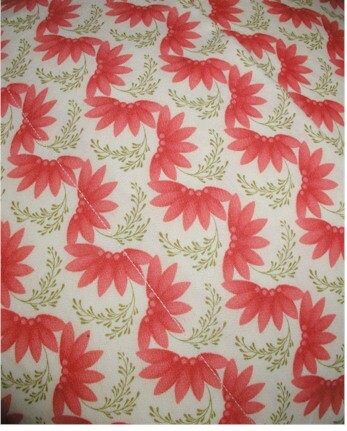 But it is a Lily 545 quilter addition. But I have always used it for heirloom sewing. The tension is near perfect! And I do not have a walking foot for this machine. I would not dare quilt with my nina w/out my walking foot. Thanks for the comments about my Chandi! Wow! It’s so exciting to see your work in print, as well as the photos you post yourself! And thanks for adding the excerpt about yourself–it’s nice to get to know you a little more. And what a cute picture! 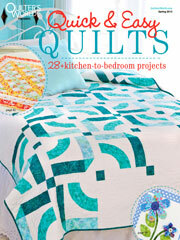 I know you were concerned about getting that big quilt in and around your Bernina. I would think Bernina would make sure that you could get your hands on one of the NEW Bernina 800 series machines with the 12″ wode harp space. I can get a queen size pretty easily under my 9″ Janome harp. 3 more inches would be heavenly!! I’ll be looking for that at my sewing machine shop! Awesome, Wendy! I notice the article says you are a chemical engineer. My 17 yr. old son is hoping to major in chemical engineering when he goes to college. 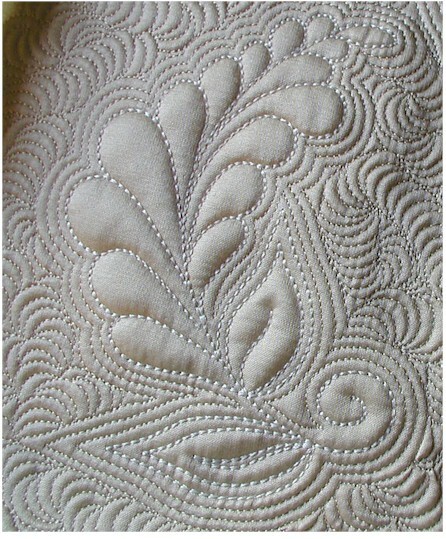 You truly do the most gorgeous quilting. The MOST G.O.R.G.E.O.U.S work — my jaw just drops every time I see your stitching. Amazing. 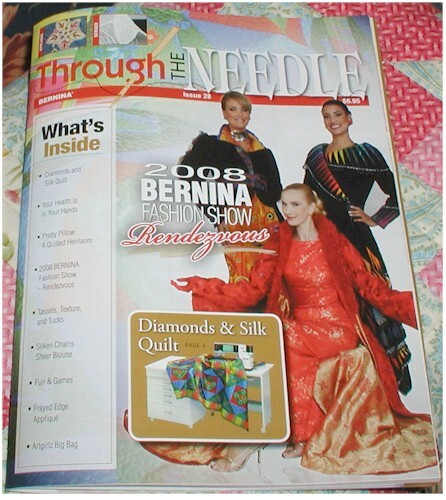 And congrats on your gorgeousness being featured in Through the NEEDLE! WOW!!!!!! You are famous!!! Everything looks really good!! You have worked really hard and you have been blessed!! Congratulations on the feature, wonderful! You’re amazing, you’ve accomplished so much in such a short time. 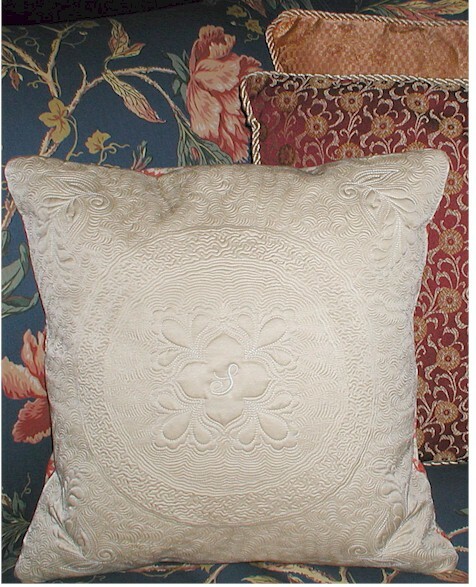 The pillow is exquisite! I can only imagine the hard work that’s been put in it. Hope your church friend is fine, thanks for your lovely comments always. Oh my goodness. 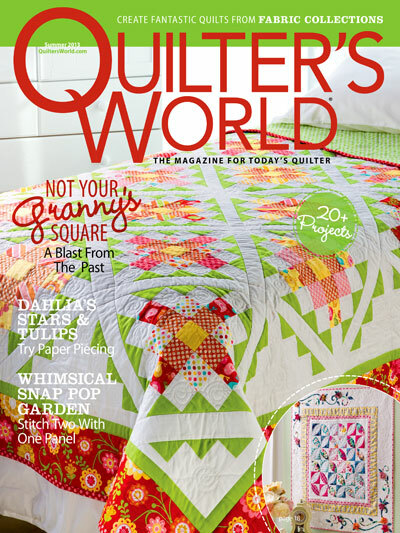 I found your blog through Just us quilters. I love it. I have enjoyed my visit and will be back soon. Absolutely stunning, Wendy. You do such gorgeous work! How exciting Wendy! You must have quite the collection of magazine articles now! Way to go! 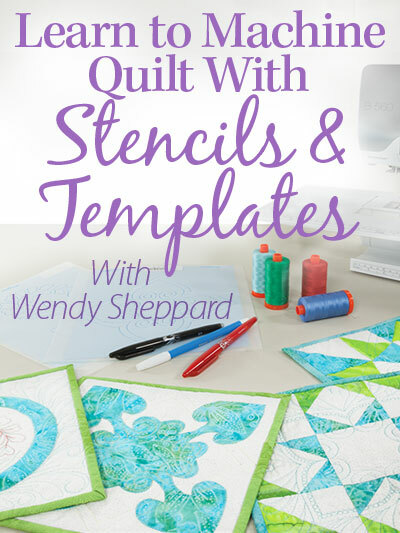 Oh Wendy, I think you are becoming one of the best quilting artists I’ve ever seen. Congratulations on another magazine article! 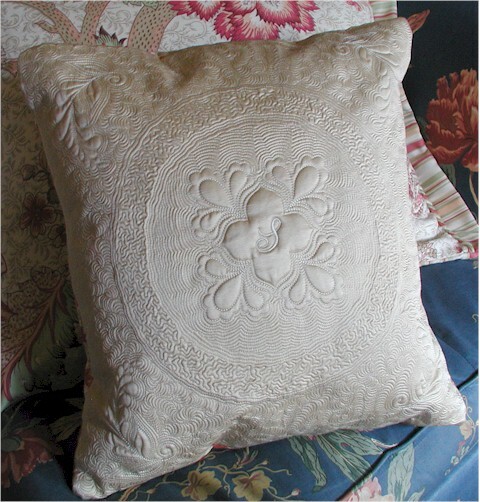 Your pillow is the most amazing thing I have ever seen, how long did it take you to make it? The detail is awesome! Wow! What can I say, this is sooo beautiful. Your pillow is absolutely gorgeous! I can’t even imagine how long it would take to make something with so much detail. 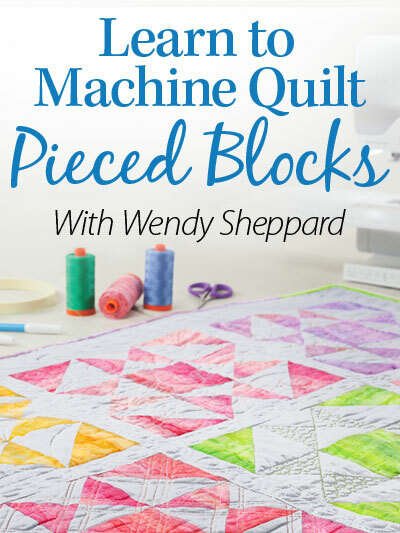 I have always wanted to learn how to quilt but am so bad when it comes to measurements. That is exquisite stitching. How I wish I had your patience. Your work gets more beautiful with each project. You are a great inspiration! Who raised you? They deserve a medal for a job well done. I have been looking almost everywhere online for thisinfo. I like your pages but, I do not read well. Do you have videos on the subject? About how long have you been an expert on this topic? Thanks for this post. I found it to be very encouraging. I even found myself shocked and dismayed by how people reacted. Those pillows are to die for. Soooo pretty! I think your work is amazing and it is hard to believe you have done this on your machine. It looks so perfect. I suppose it must prove that practise makes perfect. I should have emailed you! It was all so rush rush! ;-o). We moved house last week – 1,800 kilometres (about two days journey) down south to Albury-Wodonga on the Victorian state border. All mail to our old address is being forwarded to our new home. I don’t have a computer at home yet so won’t be blogging for a while, but will continue to visit whenever I get access to a computer. I’m so glad the move is behind us. I love our new home! Hello, I posted a needlework picture by my daughter on my blog today. It is the same as you showed on August 8th. Barbara H at Stray Thoughts told me about yours. I thought you might like to see her finished piece. 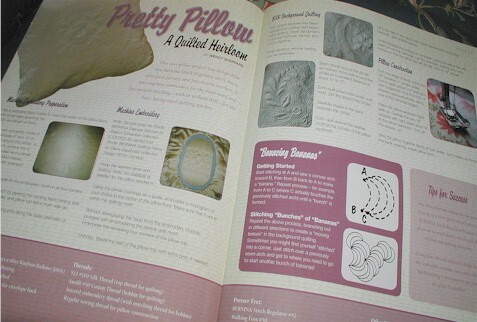 The pillows are so lovely! And so lovely! Please go to the following link for an award nomination for your blog. Congratulations, Wendy! You deserve having your work published. 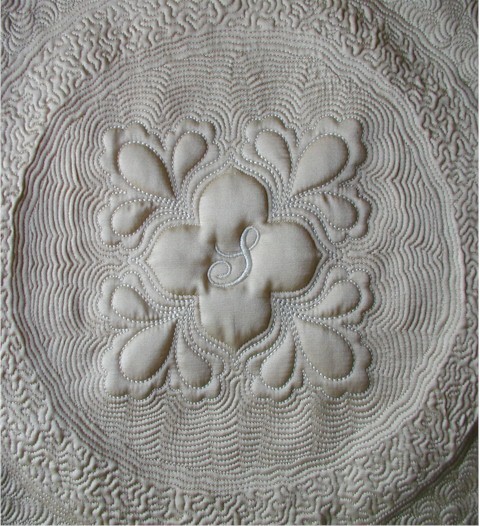 You do such intricate and beautiful quilting. It makes my heart skip a beat just seeing how gorgeous it is. —- *GASP! 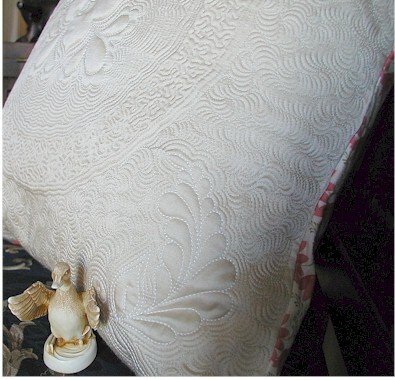 * — Your free-motion quilting takes my breath away!! 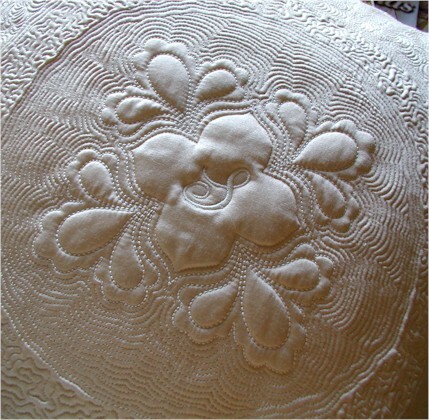 Did you really do this all by hand with BSR, or did you digitize the echo-quilting and do it with your embroidery module to get it so perfect? I am absolutely in awe. If I lived within 100 miles of the store where you teach, I’d be there for your classes in a heartbeat. BSR or no BSR, my free-motion quilting still looks herky-jerky and drunken more often than not. It’s so inspiring to see what these cool computerized machines can do in the hands of someone as skillful and meticulous as you are. I’m going to have to hunt down this back issue of Through the Needle!